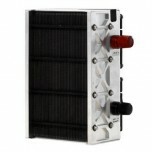 The Horizon H-100 PEM Fuel Cell is a 100 Watt, air fed / air cooled, self-humidified hydrogen fue.. 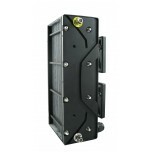 The Horizon H-200 PEM Fuel Cell is a 200 Watt, air fed / air cooled, self-humidified hydrogen fue.. 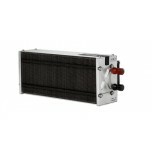 The Horizon H-300 PEM Fuel Cell is a 300 Watt, air fed / air cooled, self-humidified hydrogen fue.. 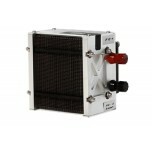 The Horizon H-500 PEM Fuel Cell is a 500 Watt, air fed / air cooled, self-humidified hydrogen fue.. 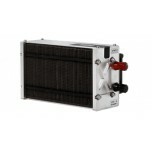 The Horizon H-500 XP Fuel Cell is an all inclusive, easy to integrate system including high perfo..